I am composing this blog at 30,000 feet—winging my way back from New Hampshire after four days of presenting and recording programs. Although I thoroughly enjoyed the experience, I am delighted to be homeward bound. But then, I always am. I am such a home body. There is no place like home! This year, I have reflected on the idea of “home” quite often. As I shared in a previous posting, my brother died earlier this year, and a dear friend died unexpectedly in July. Another friend is dealing with the challenges of aging—challenges that may require a change of residence due to a progressive illness. Consequently, I am more aware than ever of the importance of “home.” Traveling this week served to heighten my appreciation of home as well. This summer, I feel much the same way. Although my physical home remains intact, the interior changed dramatically this year. My sense of belonging is disrupted. My normal is shattered. My physical connection with noted family and friends is severed. Hence, I am homesick once again. An odd realization at the ripe old age of 59! But upon reflection, not totally surprising. I recognized this same reaction countless times in other people that I served as a hospice chaplain or educator over the past twelve years. However, those reactions were typically interpreted as grief, depression, or loneliness within the senior population. Perhaps a less clinical term is more accurate AND more enlightening—home sick. Yep. I think that says it all. As a hospice chaplain many years ago, I called on patients in a variety of long term care communities. It was distressing to witness the vacant stares and hopeless expressions of so many residents. They seemed so lost! And rightly so. They were homesick! 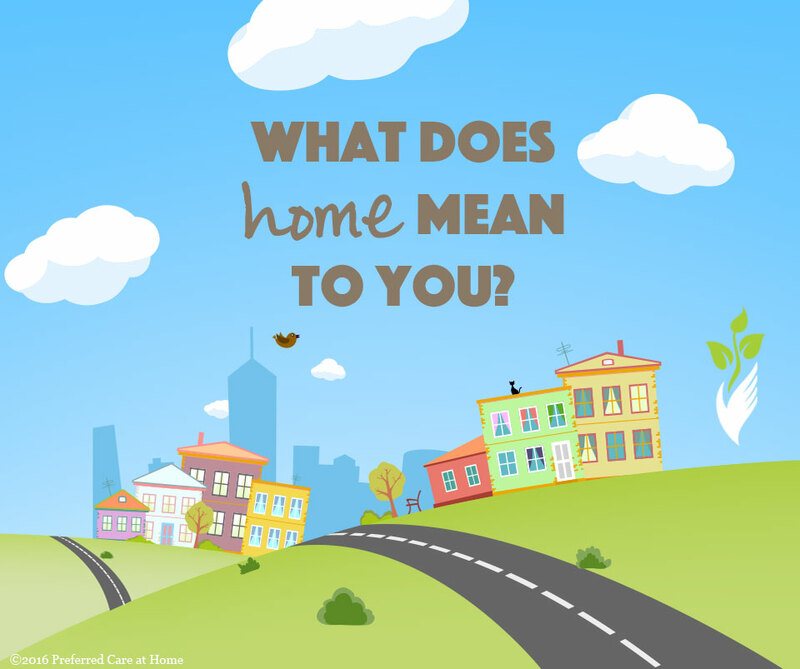 The people in my care shared countless stories about “home.” They longed for their beds, their pillows, their beloved pets, their family and friends, and their space. They desperately wants to feel “at home” and thereby reclaim a life-giving sense of belonging. The sad reality for those I served was that they could not go home. They could not go back. Consequently, the challenge was coming to terms with that reality and making peace with life. Some were more graceful than others in that process. Today, as I struggle to make peace with the recent turn of events in my life, I will reflect on the lessons learned from those amazing people.